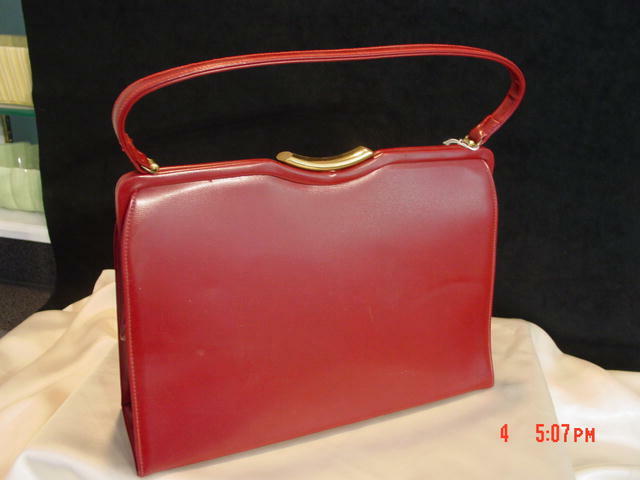 Burgundy kelly style handbag purse made by Theodor California in brand new condition. This has classic elegance! 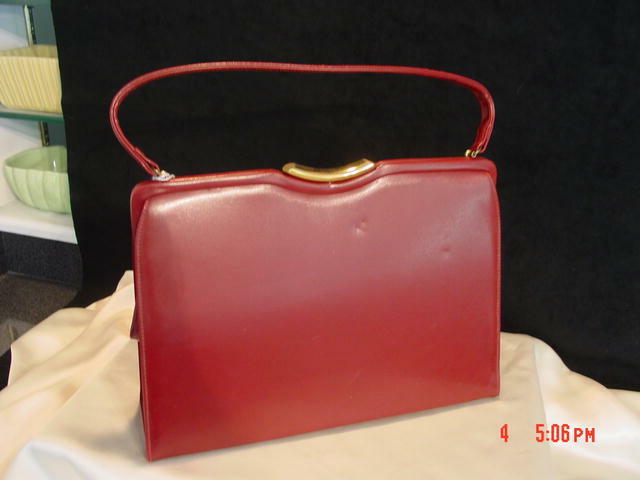 Items Similar To "Burgundy Purse Handbag by Theodor California"